To all owners of Sony PS3s – well done! 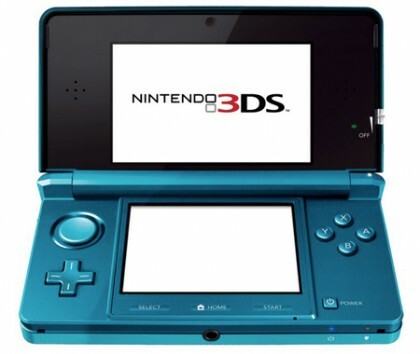 You’ve not only got a cracking games console, a top-class Blu-ray player and multimedia centre, but you’ve now also got something to play those spanking new 3D Blu-ray disks on! 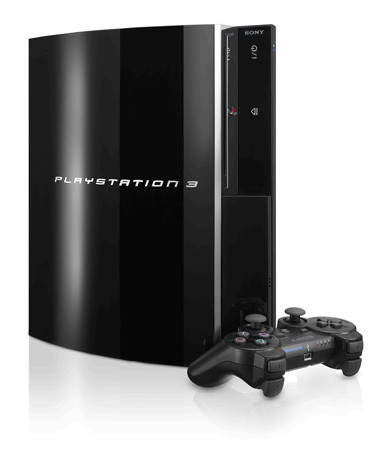 Yep, Sony have just released a PS3 firmware update – version 3.50 – to enable your PS3 console to play 3D Blu-ray disks. Cool. That’s saved you a few quid, hasn’t it? !